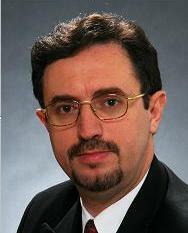 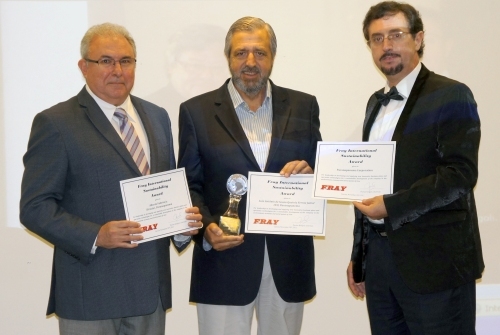 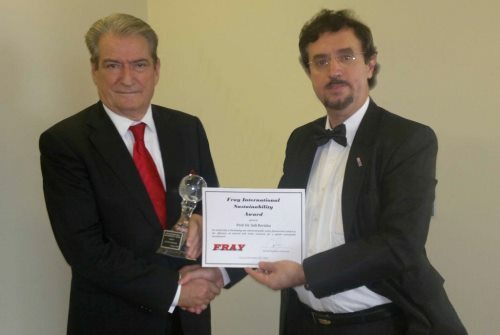 The plenary sessions of the Fray International Symposium. 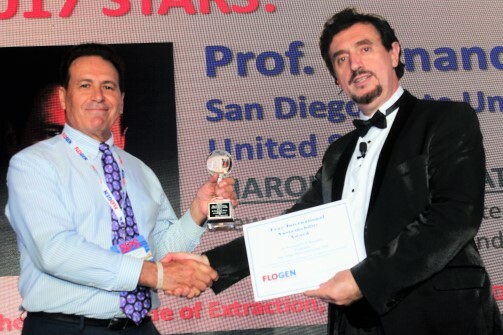 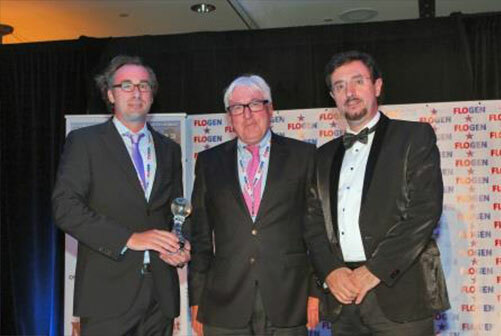 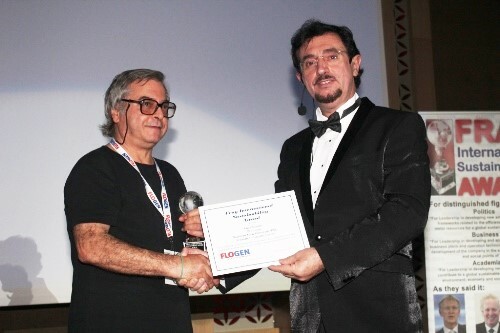 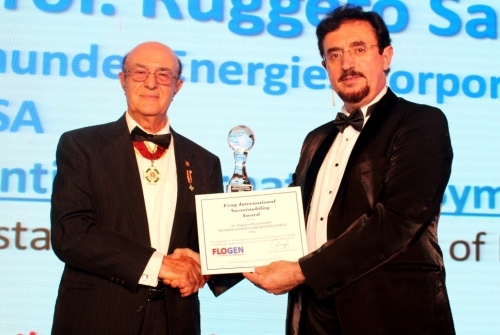 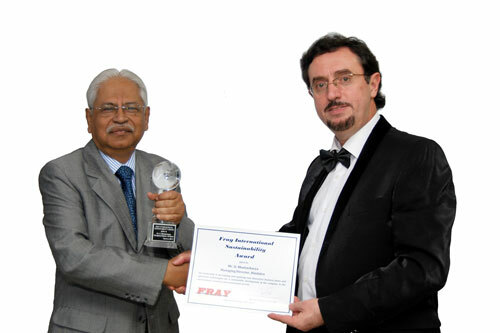 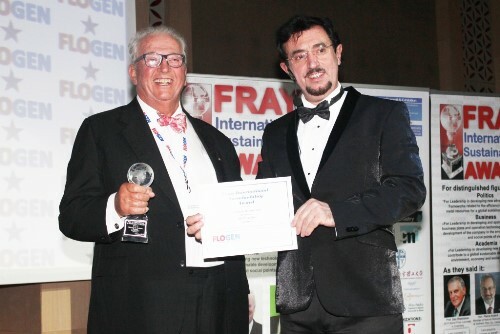 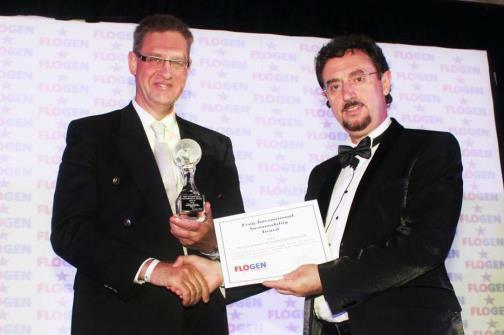 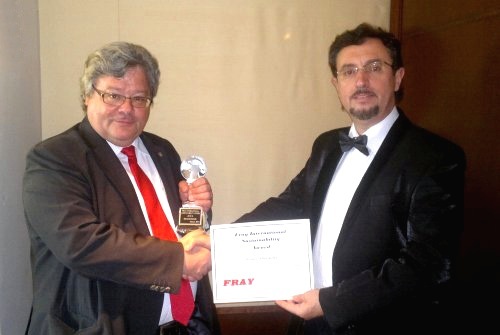 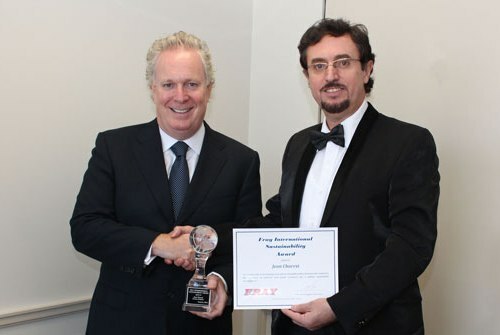 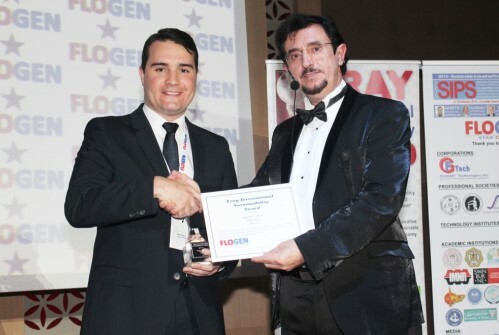 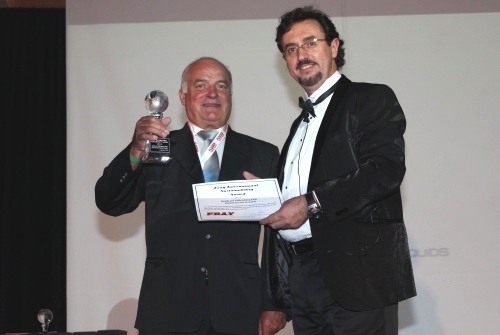 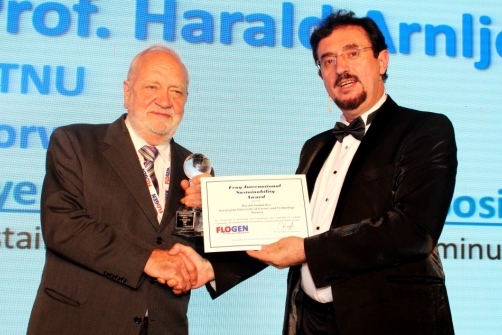 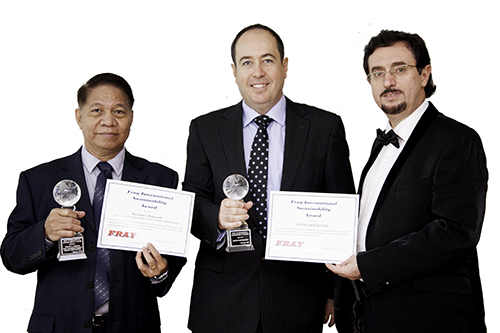 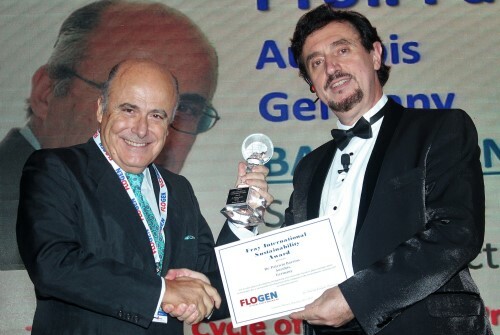 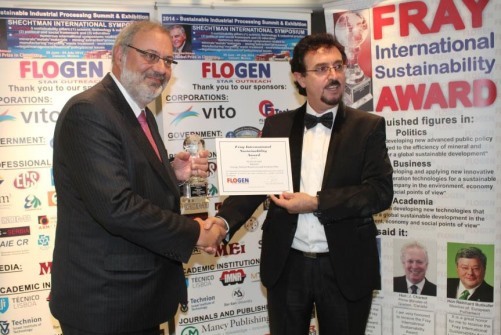 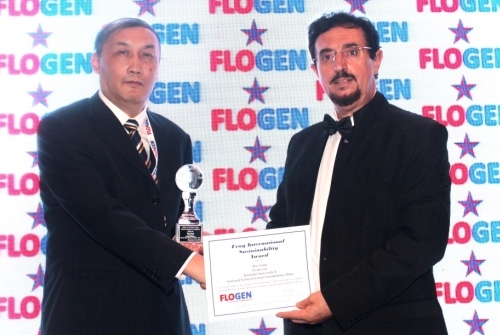 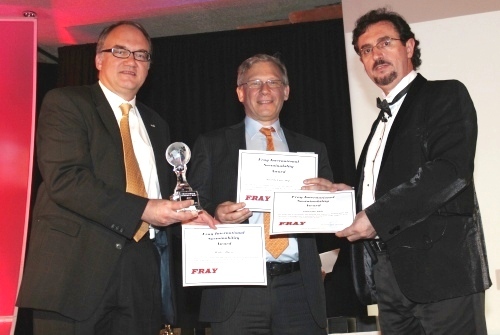 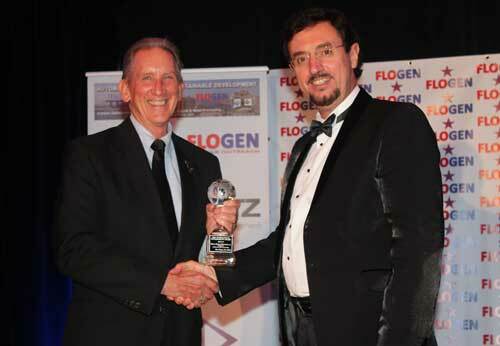 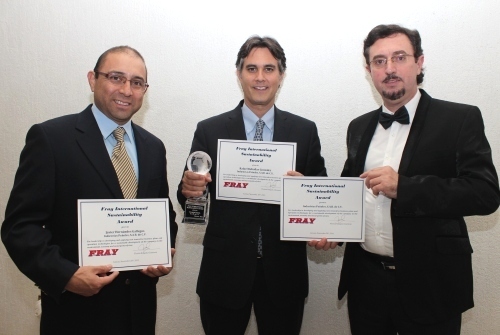 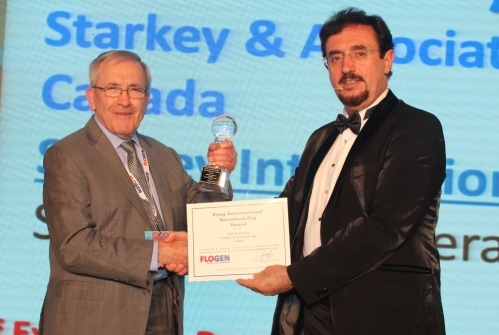 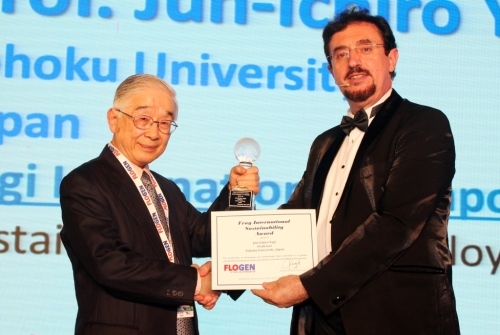 Receiving the Fray International Sustainability Award by Dr. Florian Kongoli. 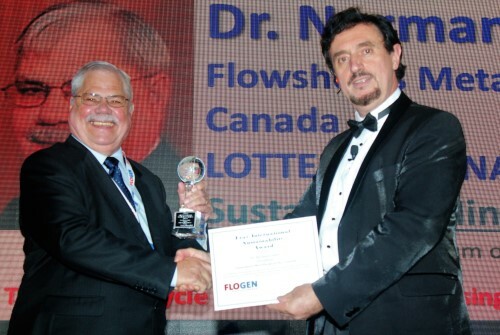 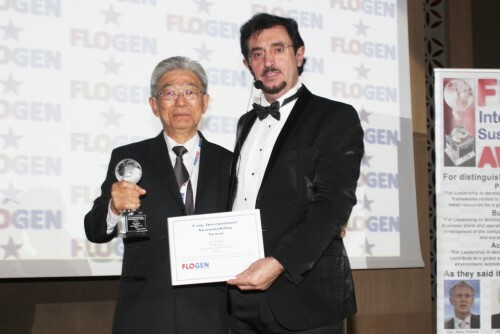 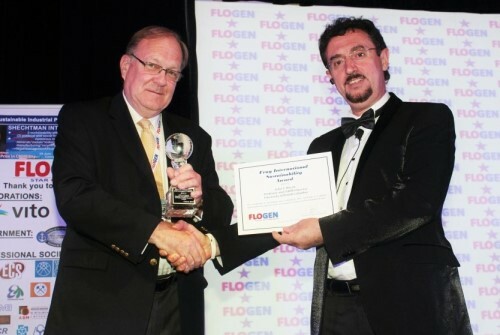 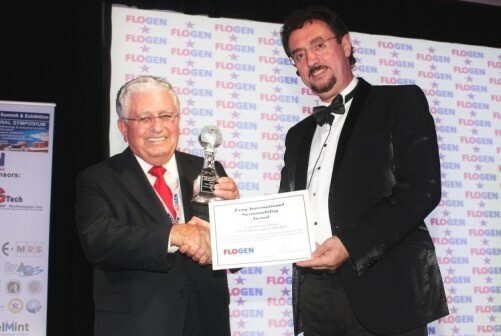 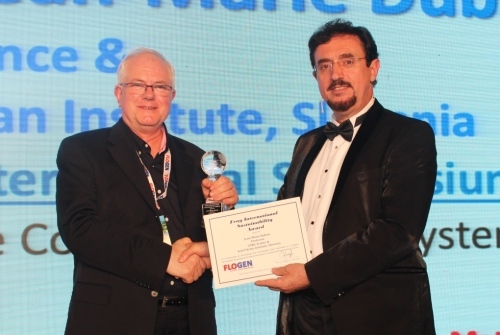 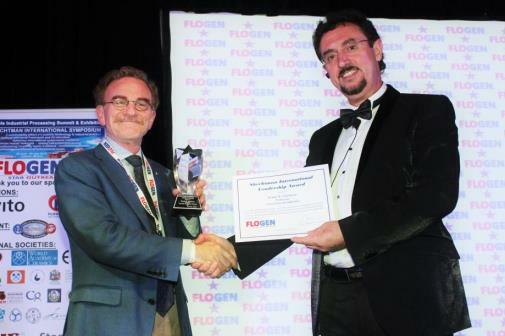 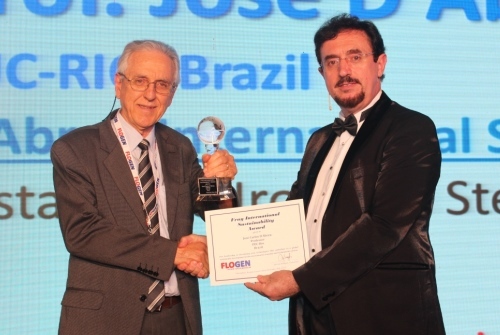 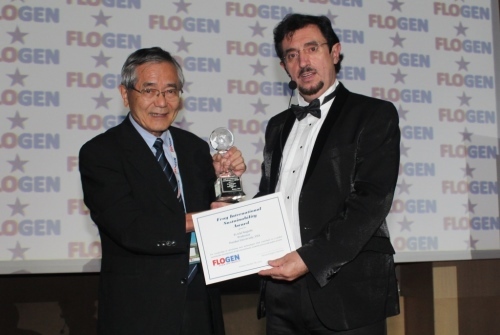 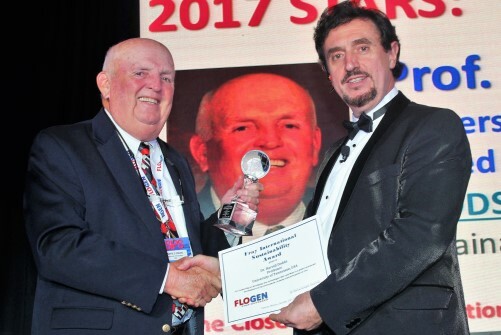 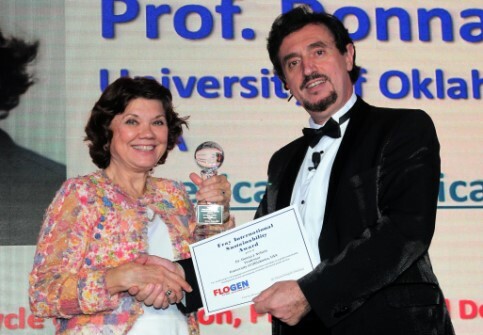 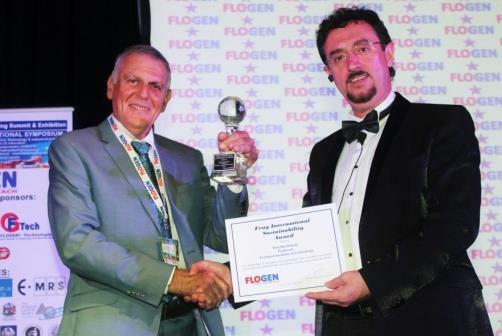 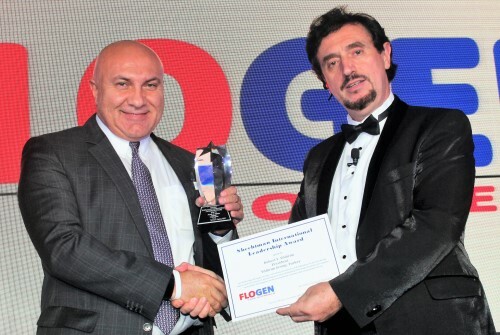 Receiving the Shechtman International Leadership Award by Dr. Florian Kongoli. 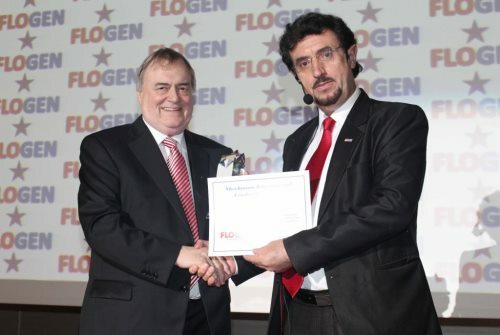 Lord John Prescott, House of Lords, UK.